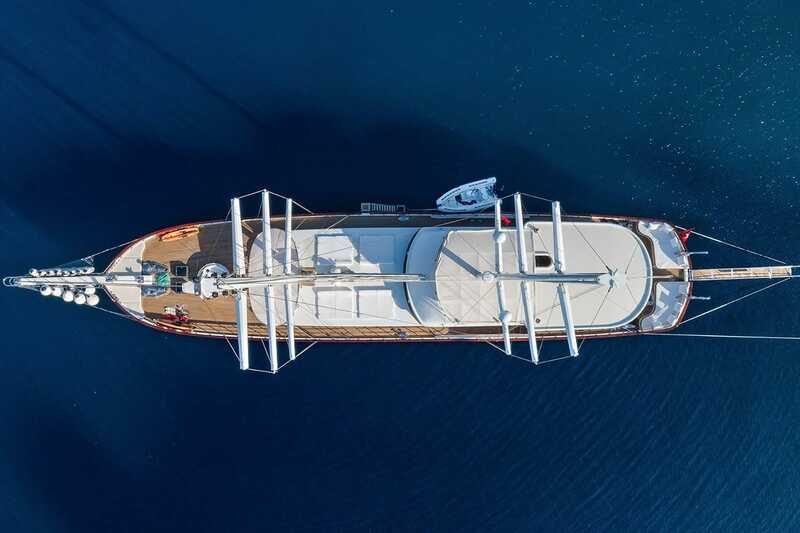 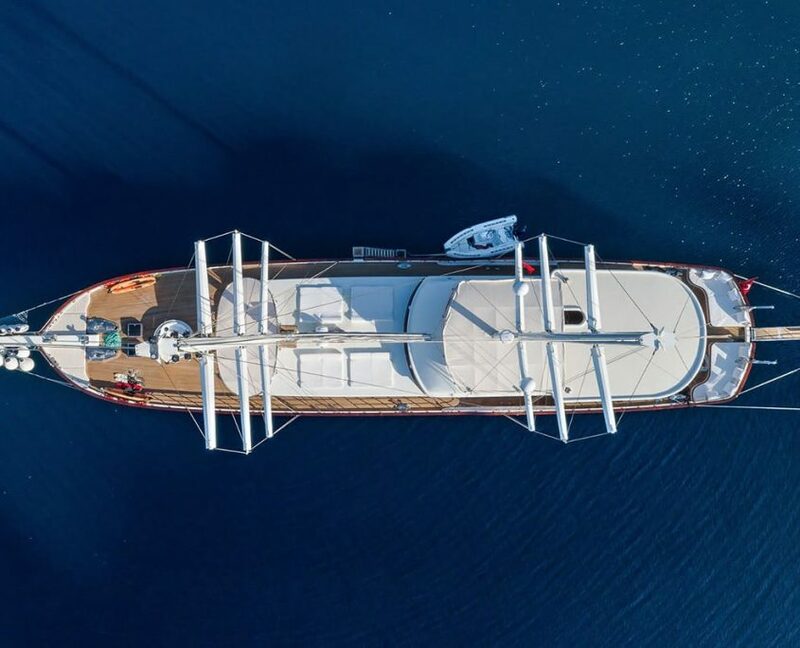 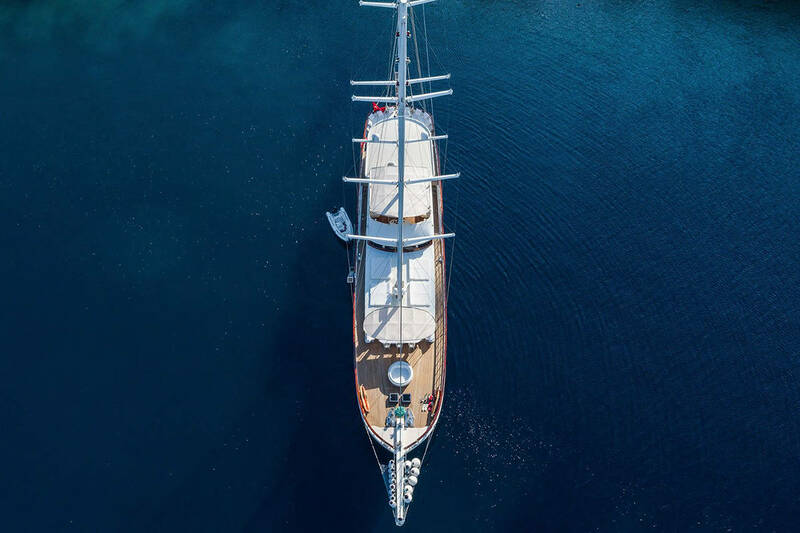 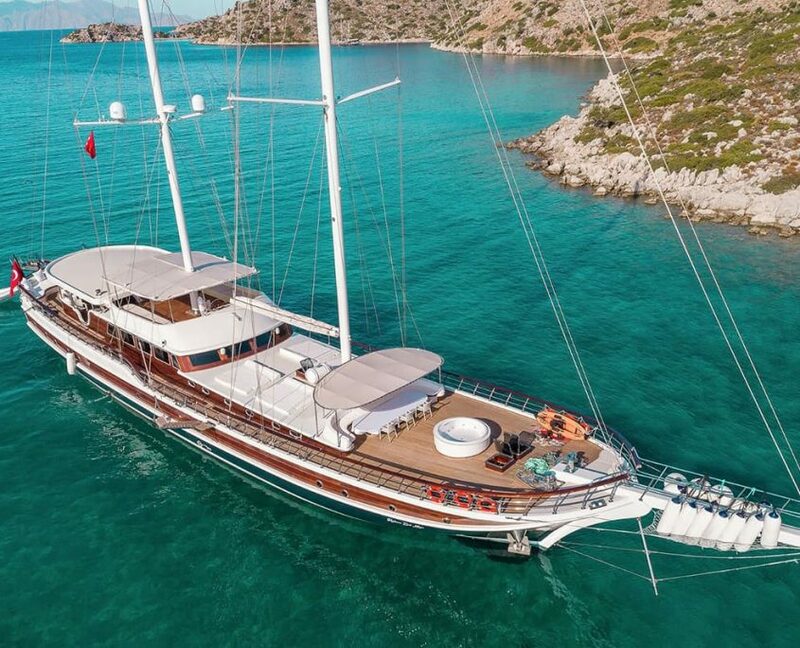 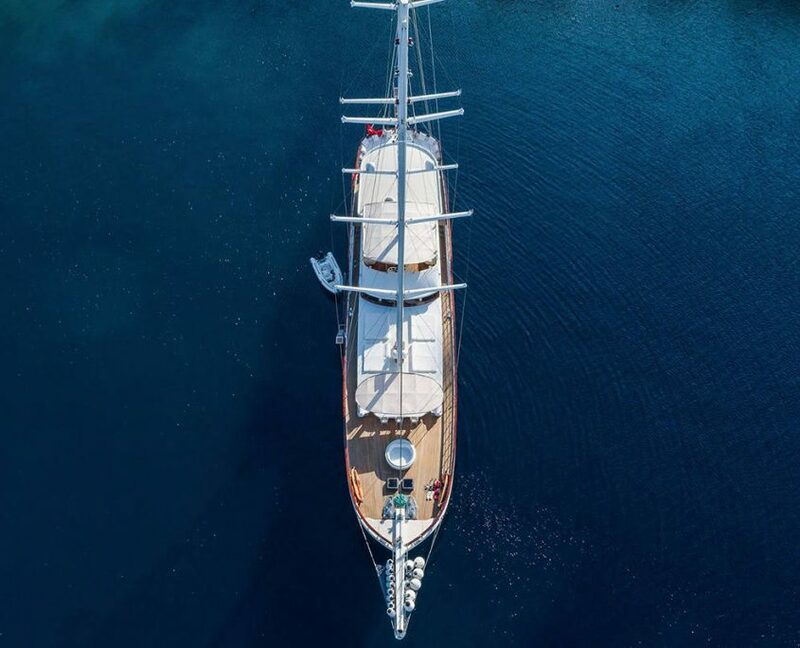 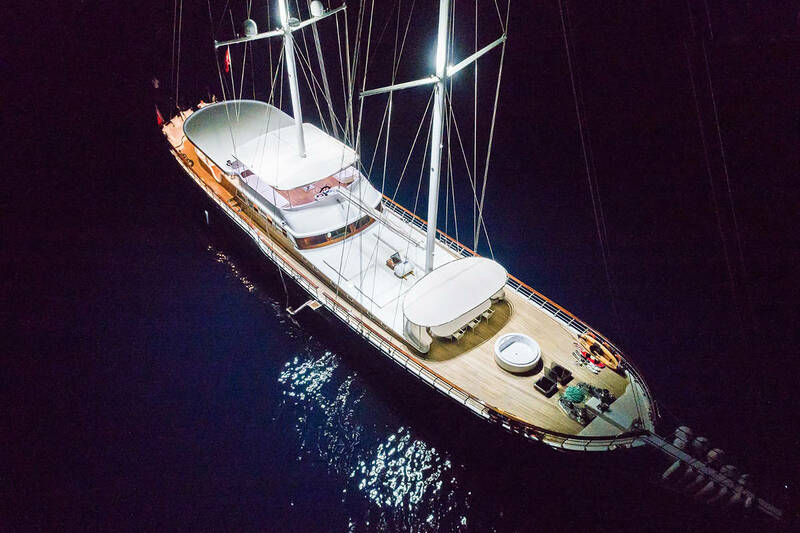 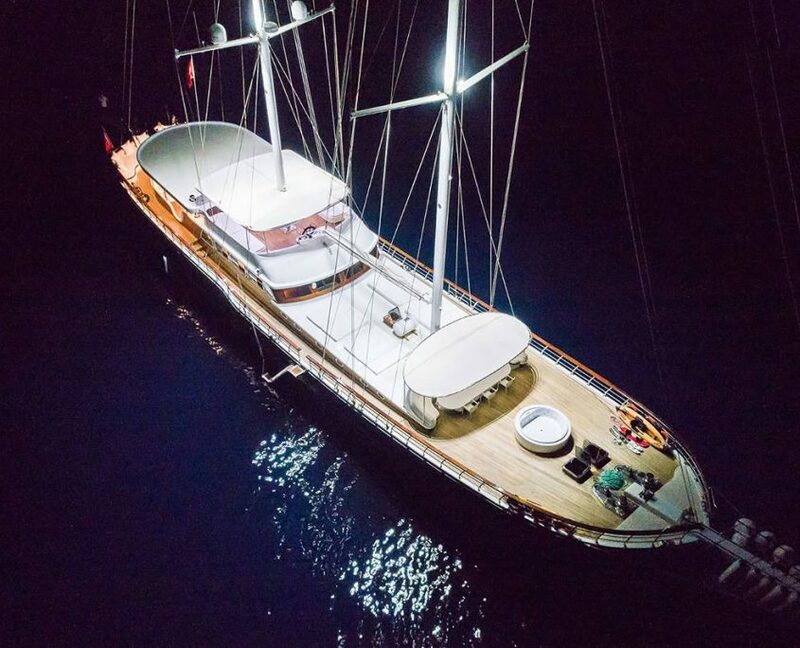 Halcon Del Mar is one of the largest ultra-luxury yacht built for season 2018. 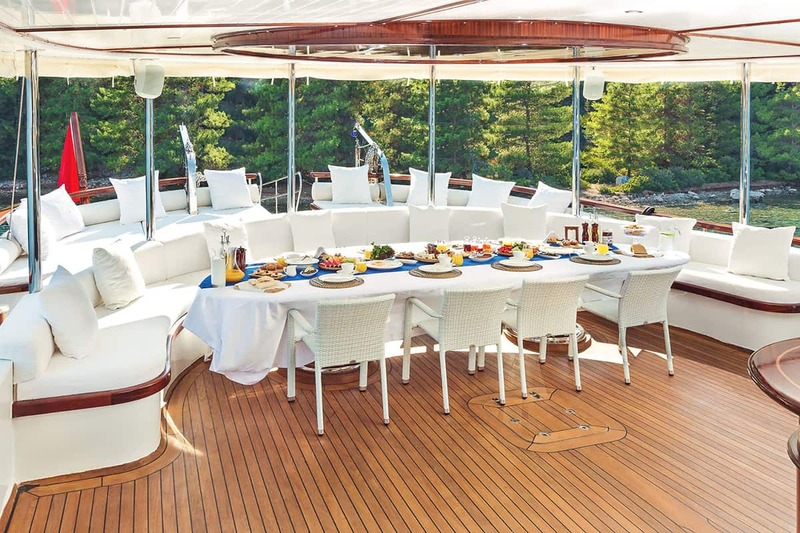 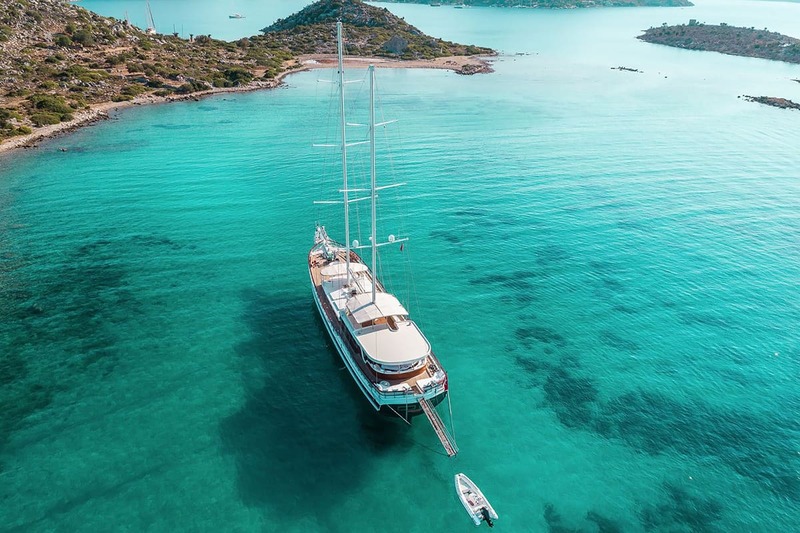 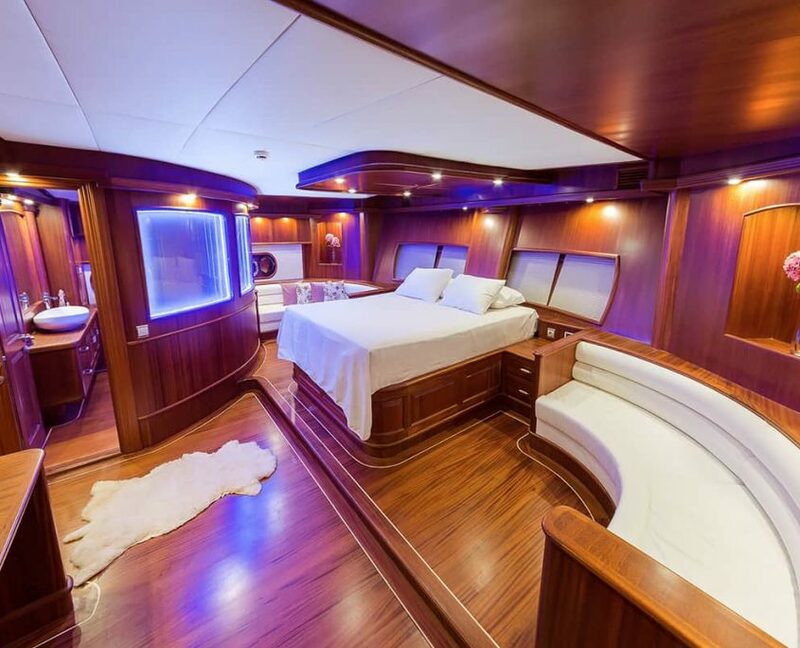 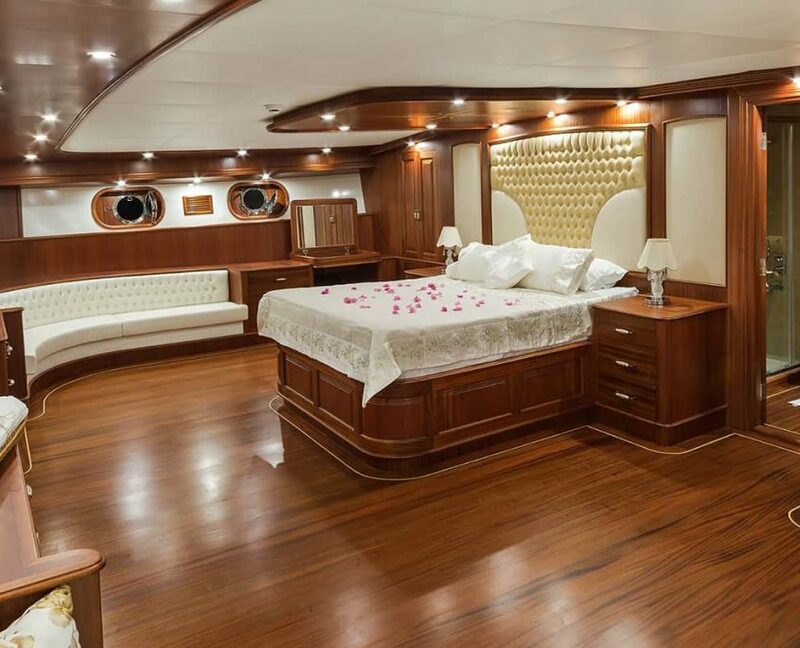 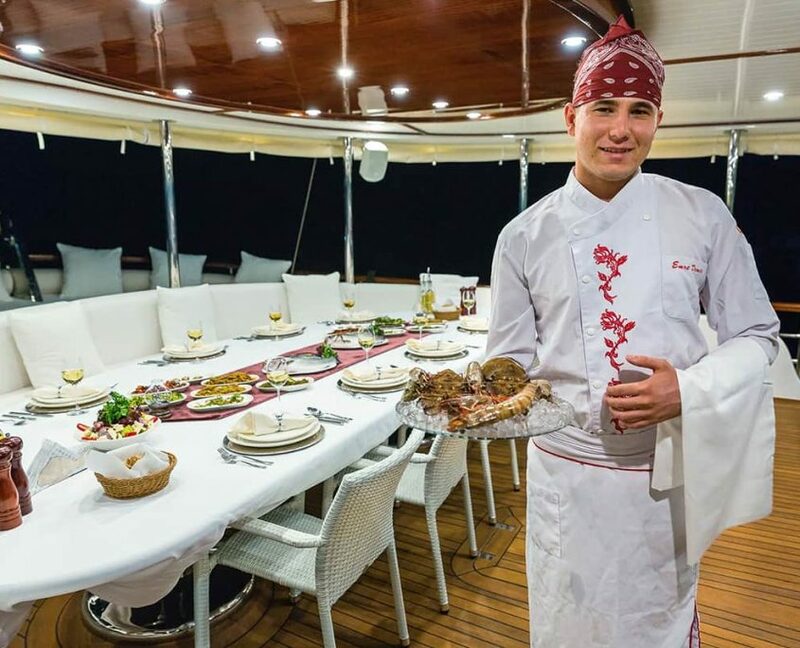 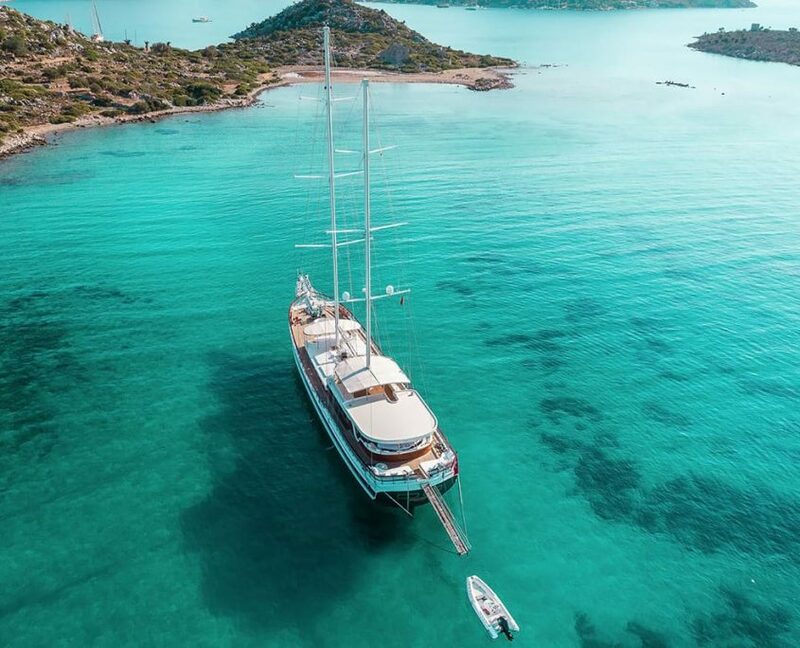 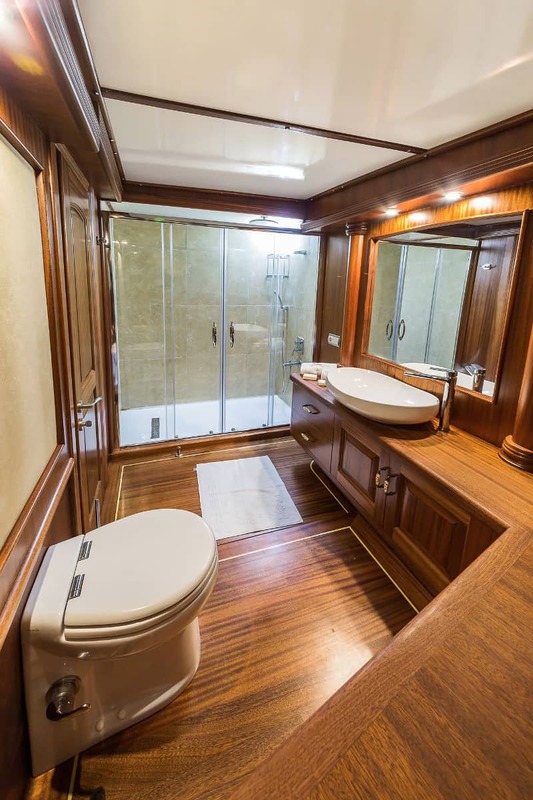 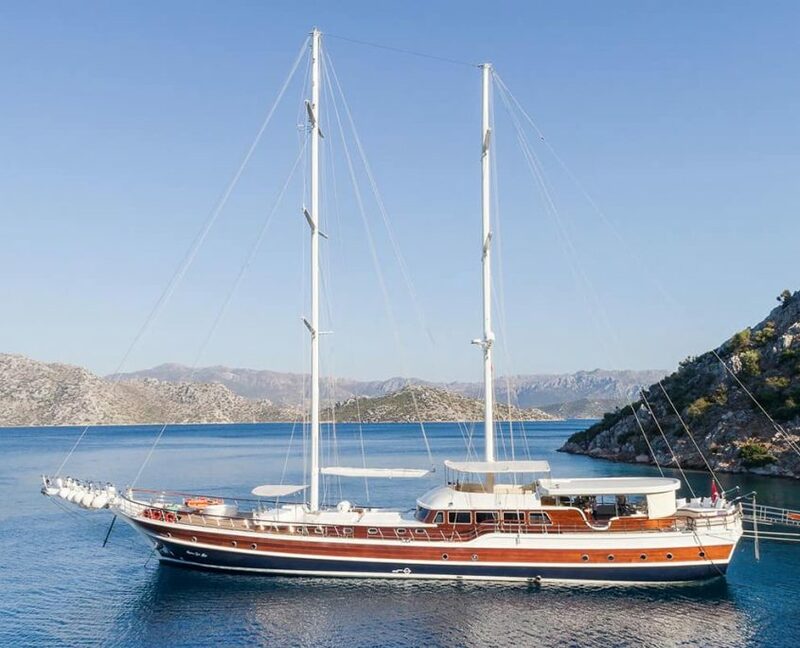 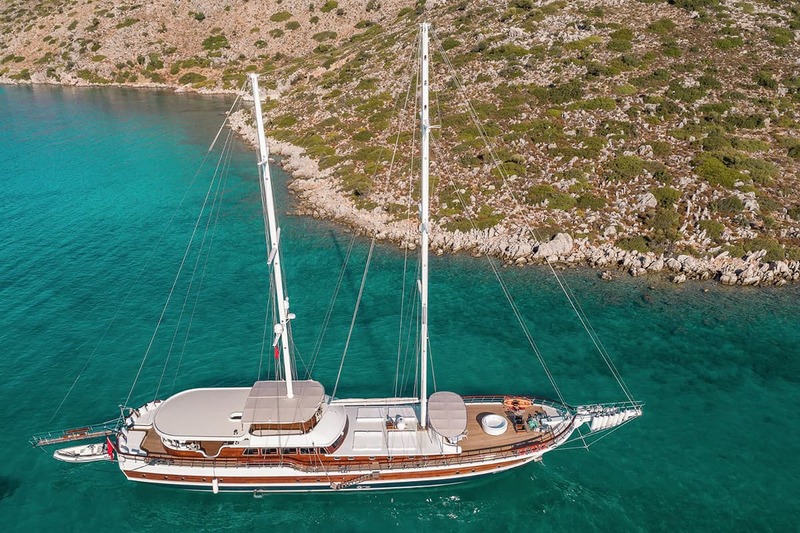 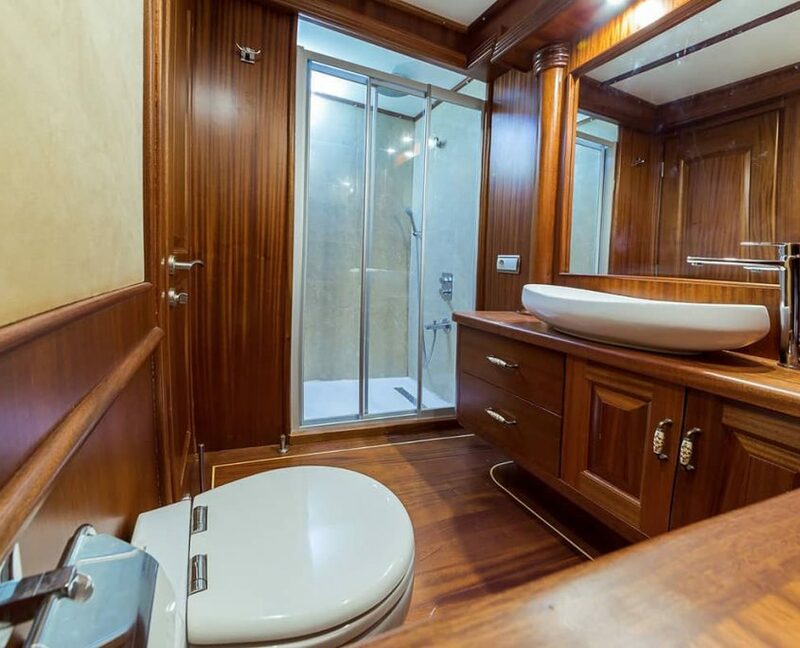 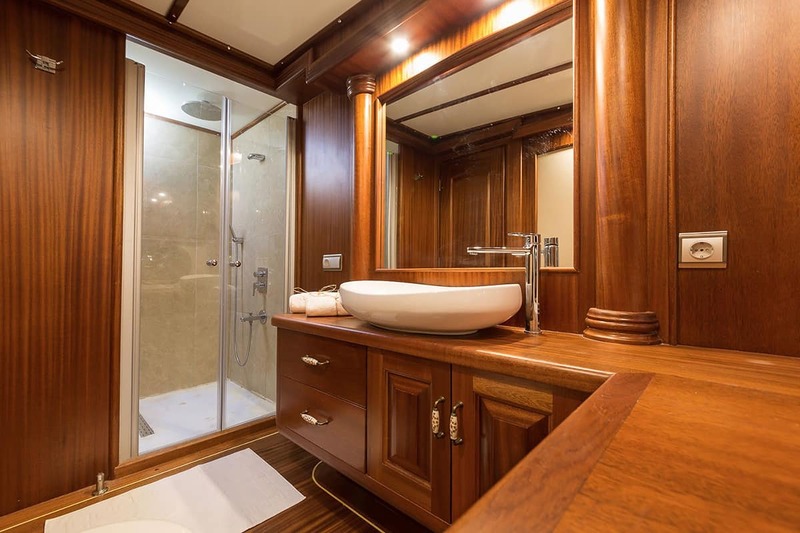 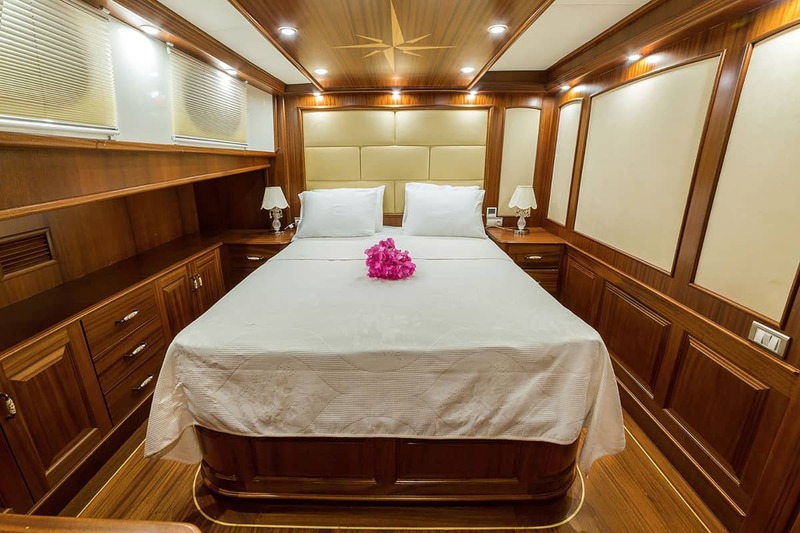 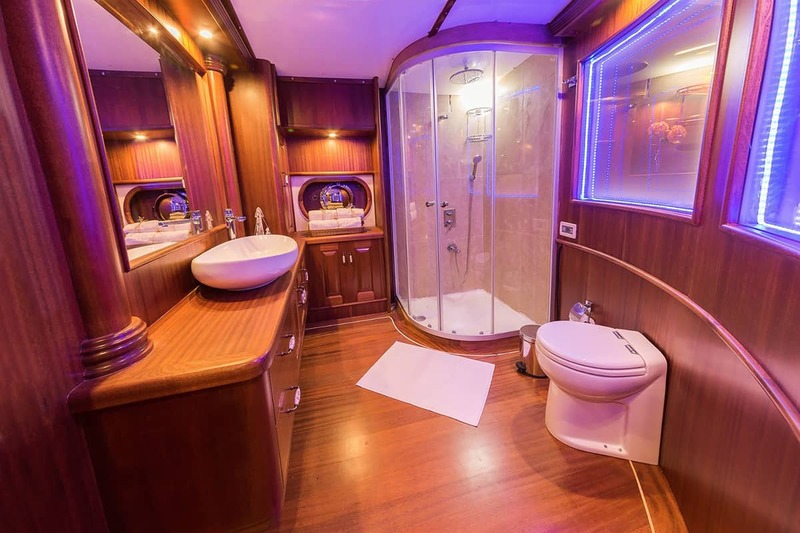 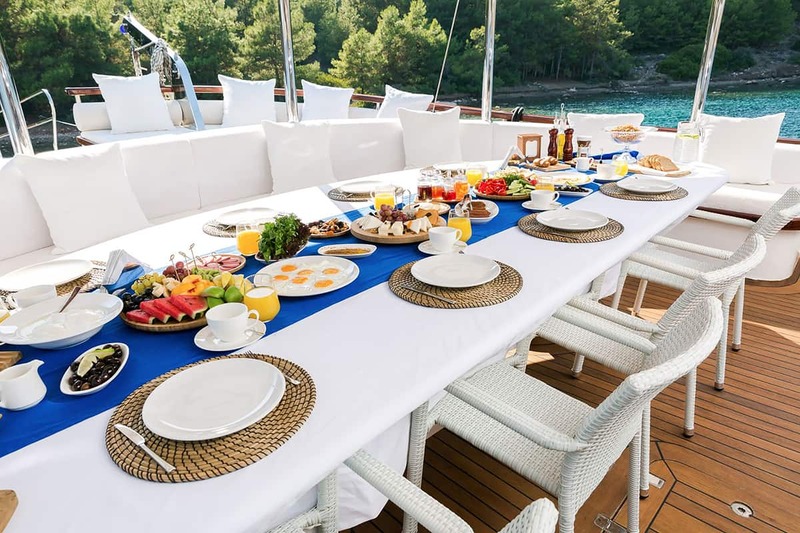 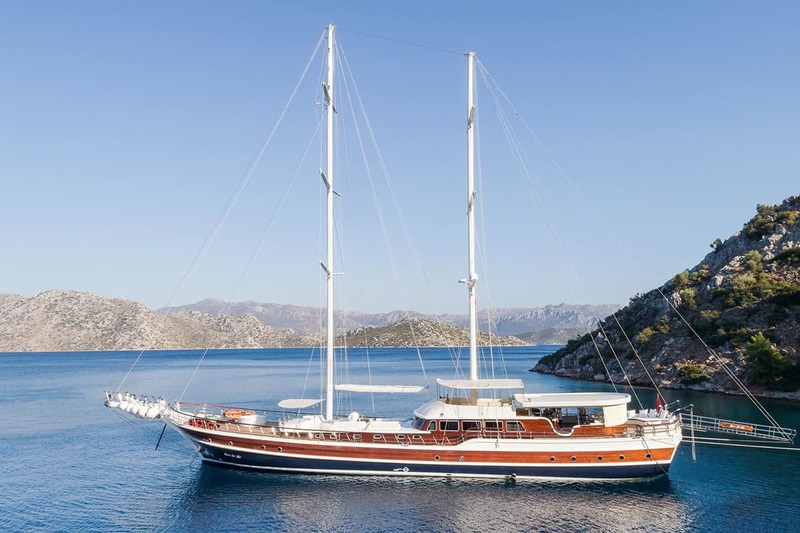 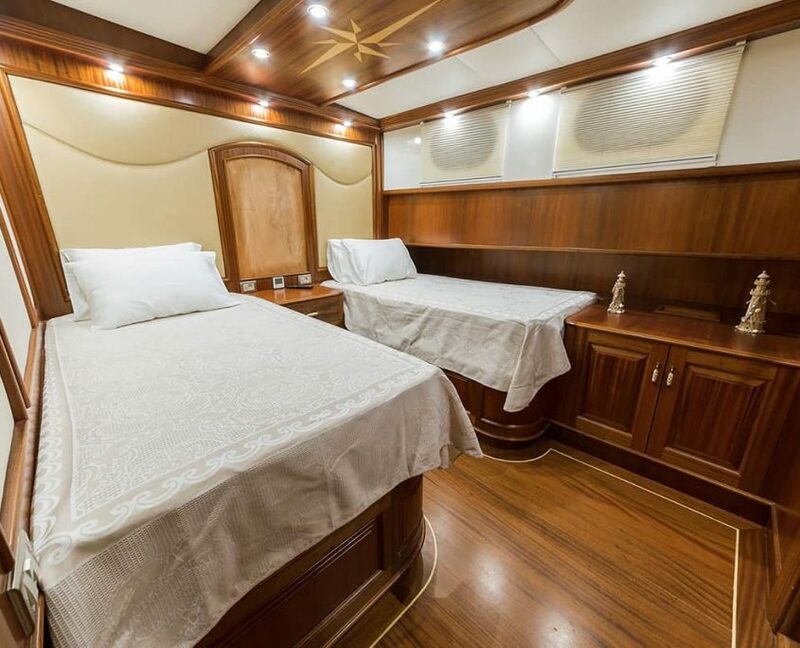 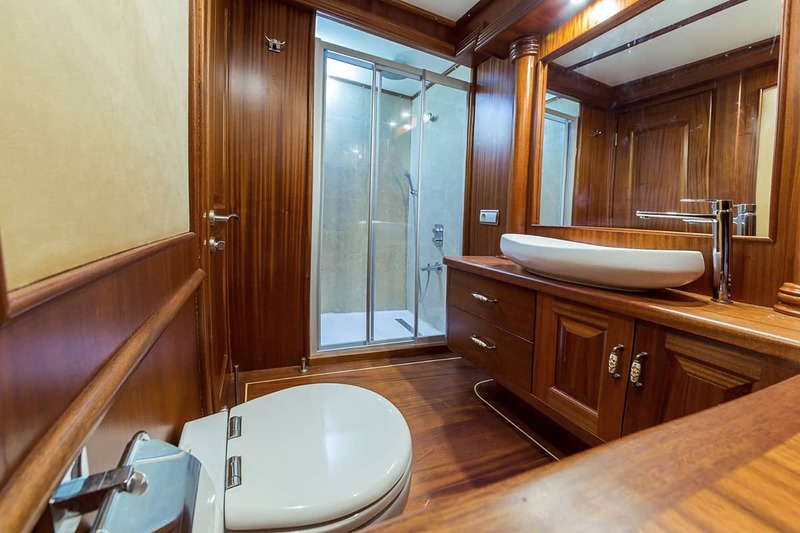 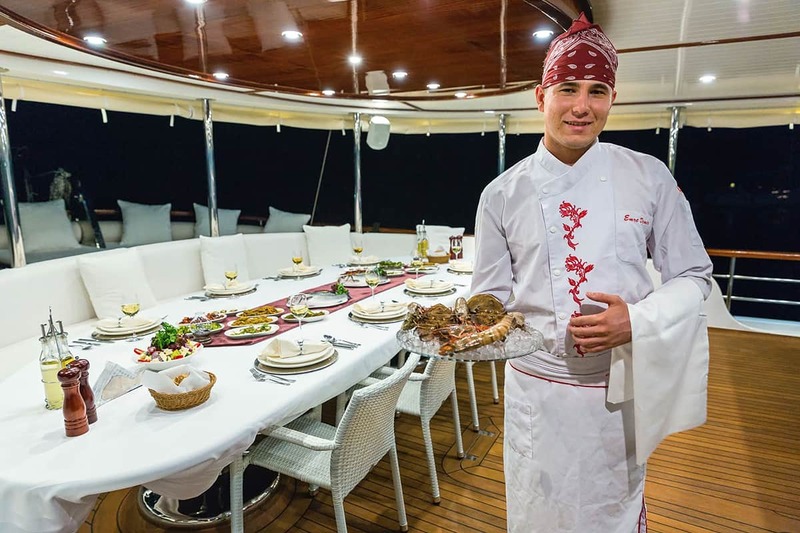 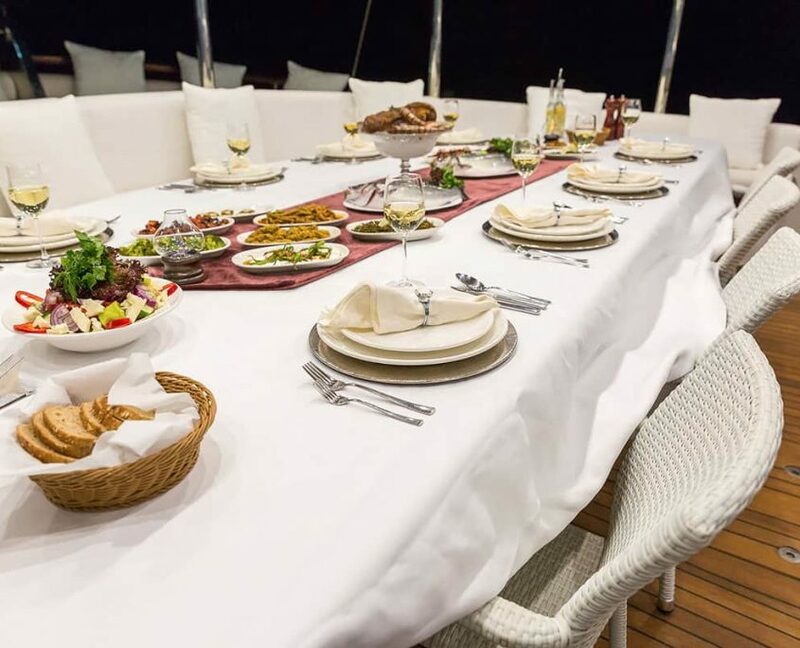 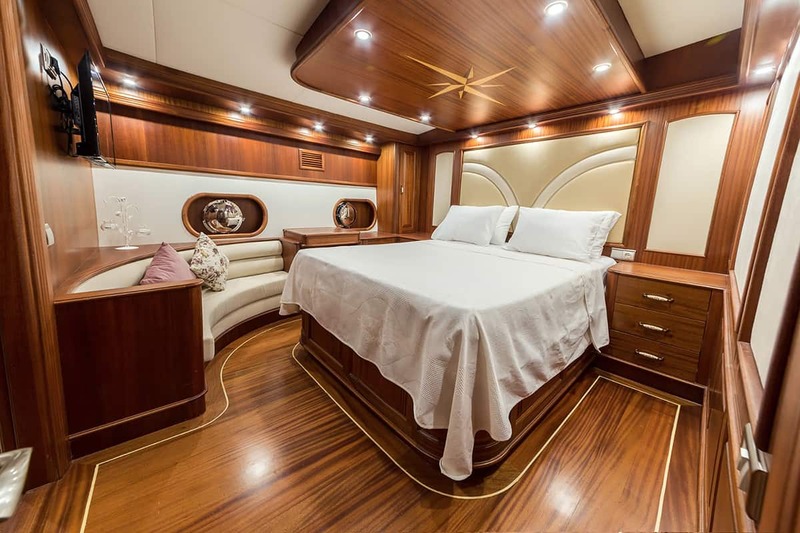 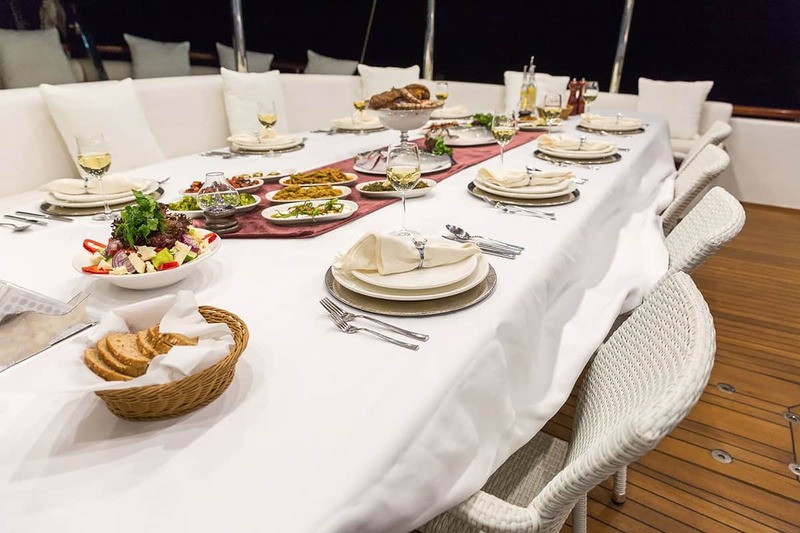 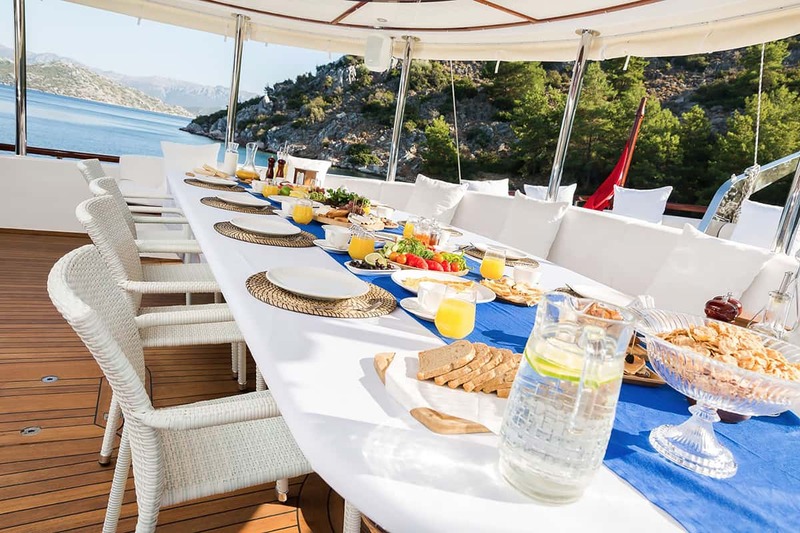 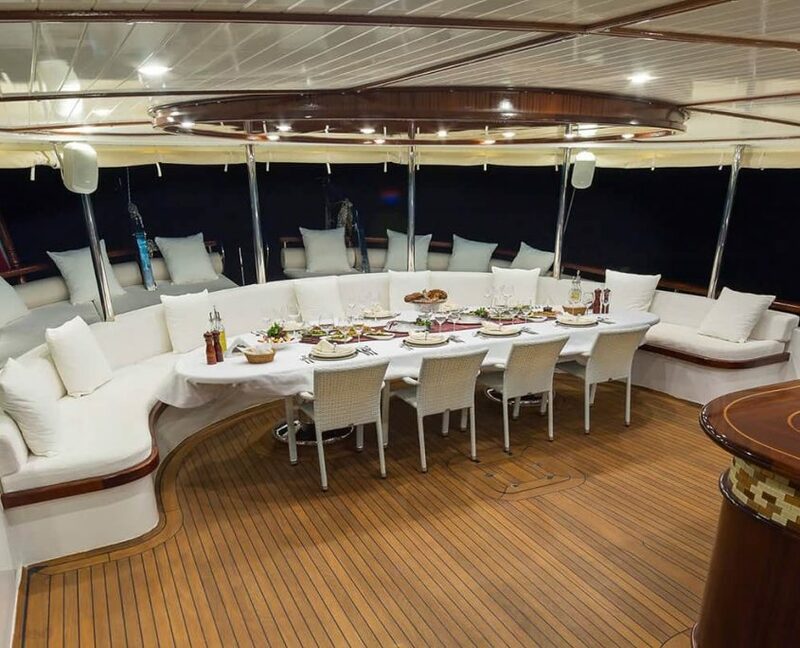 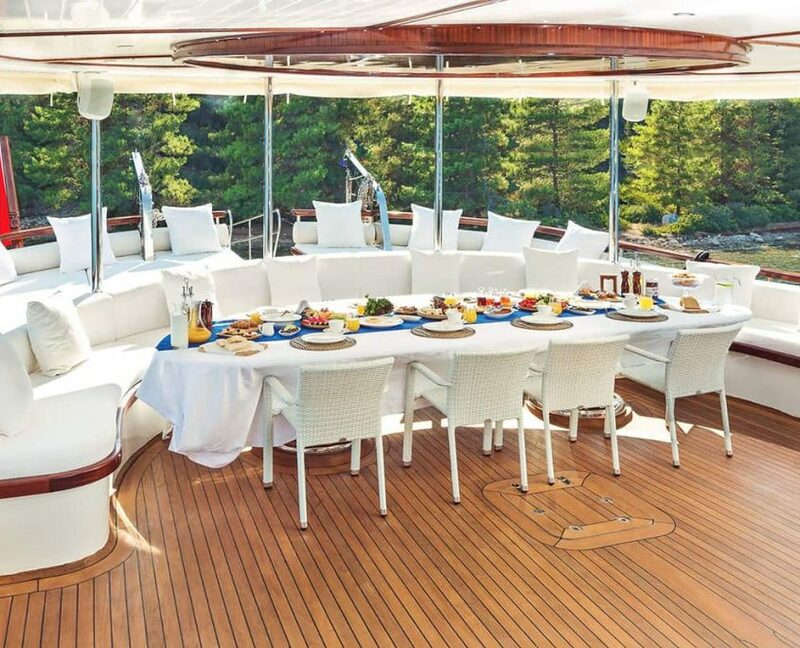 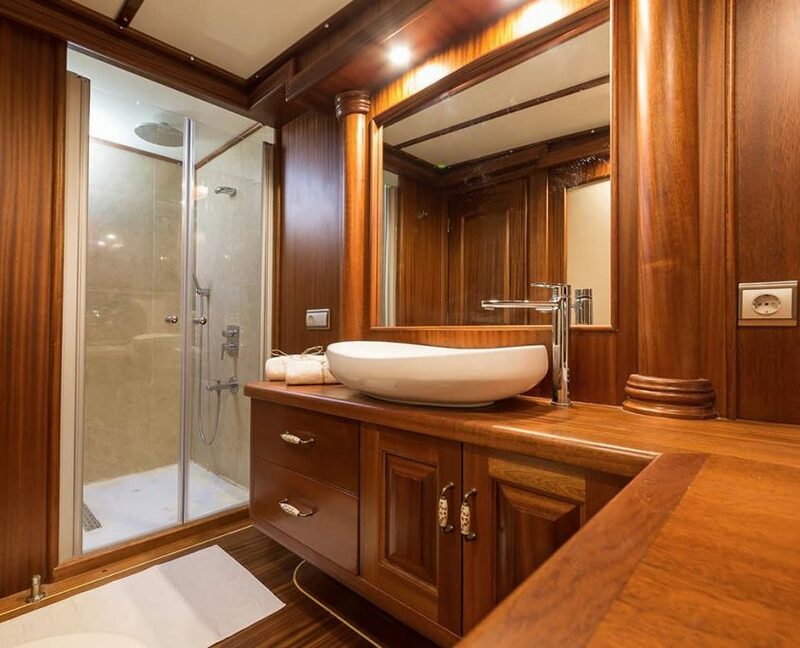 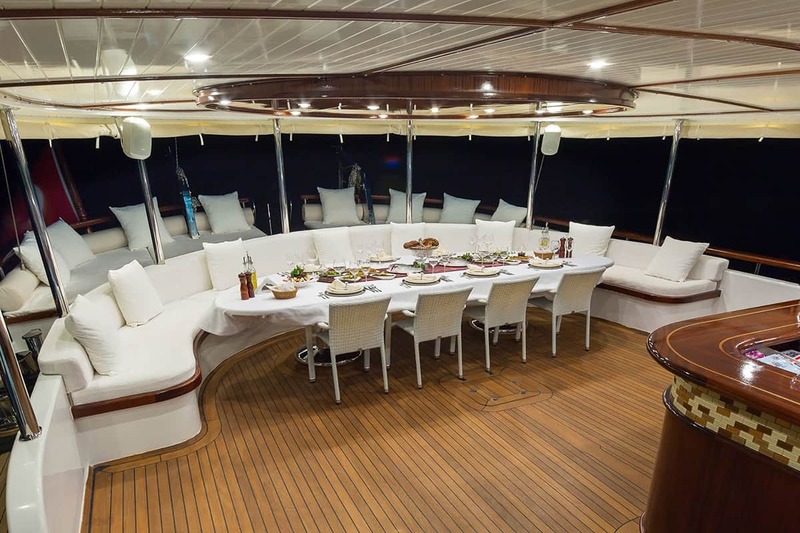 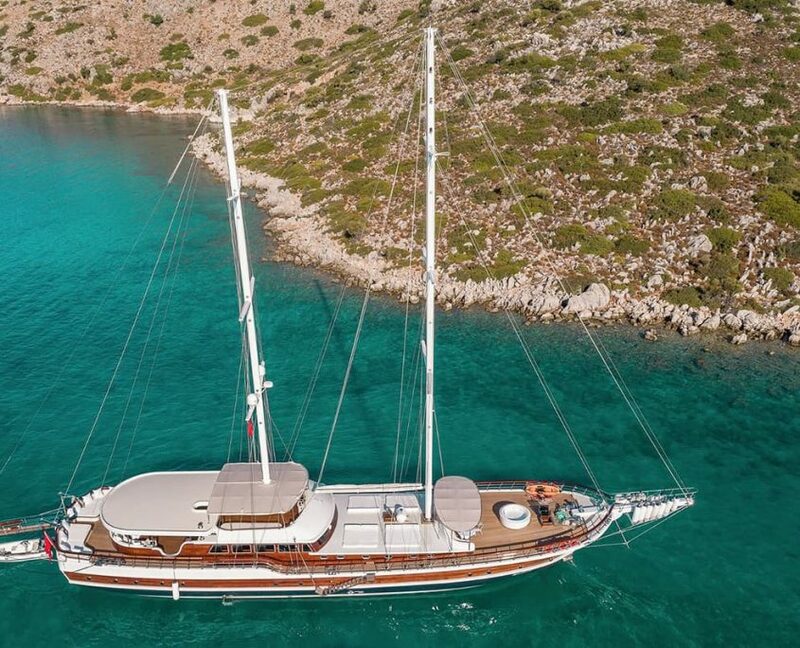 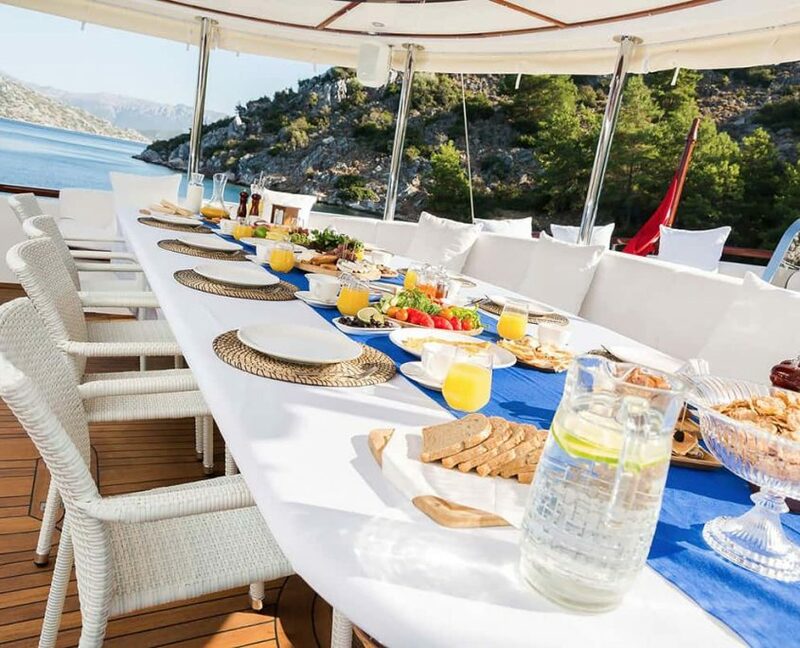 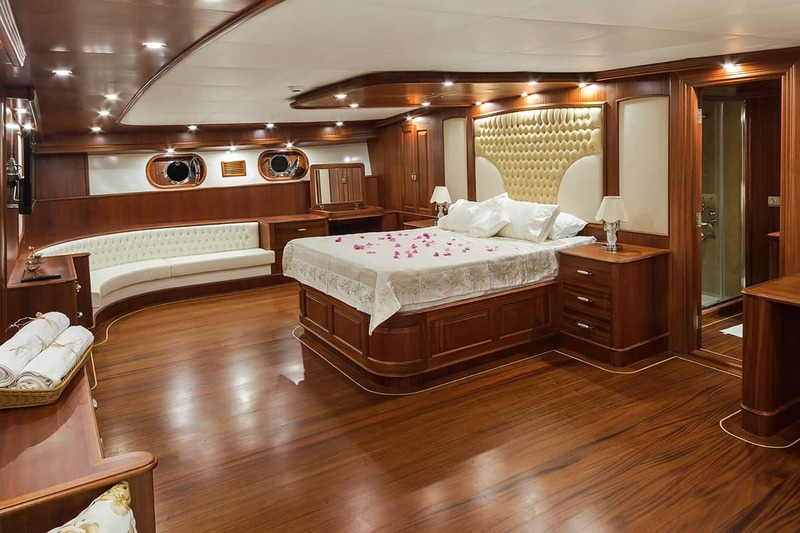 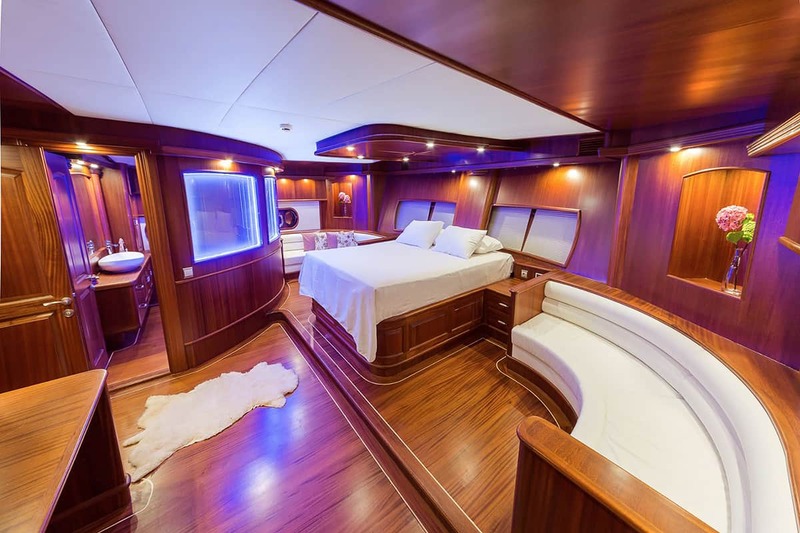 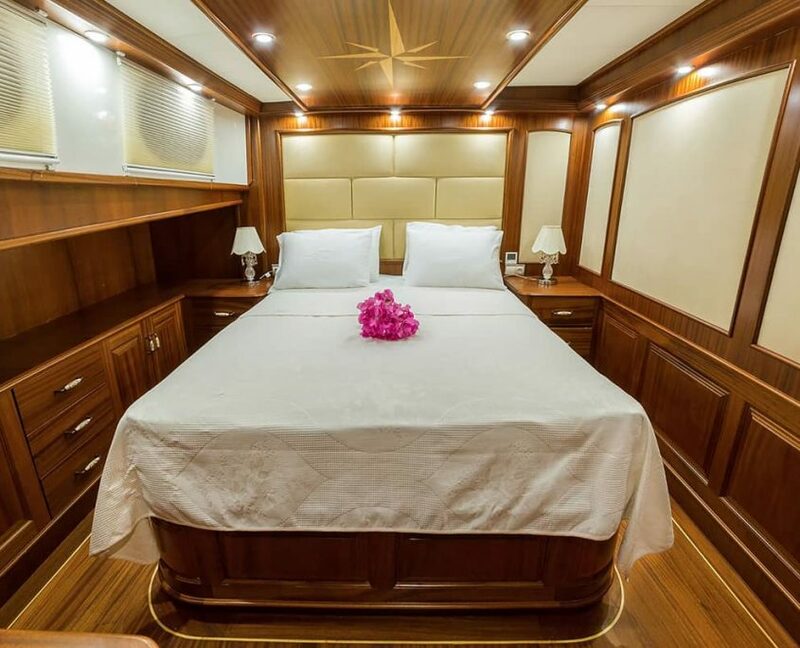 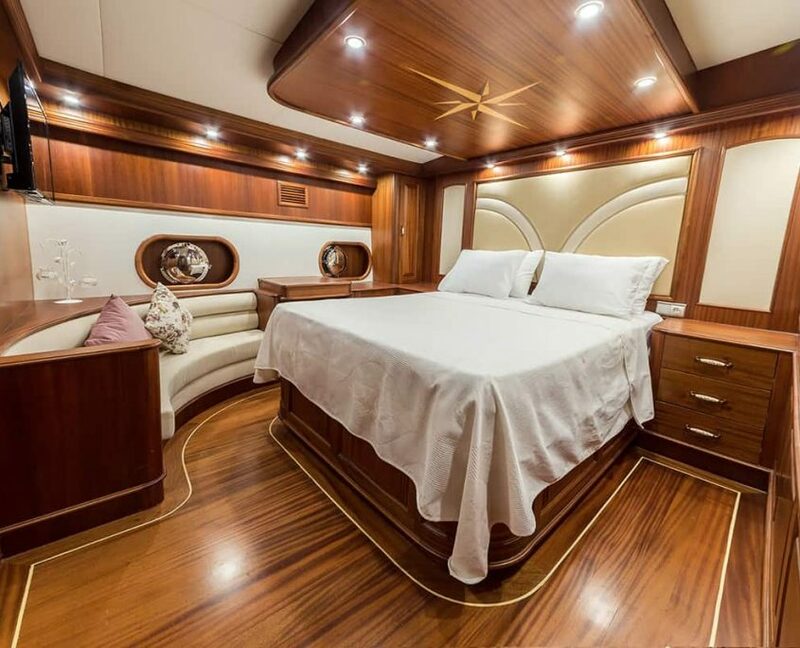 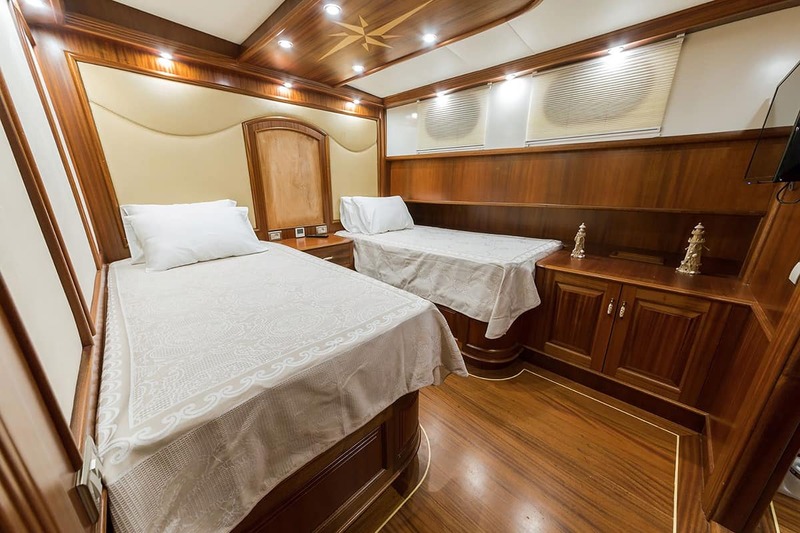 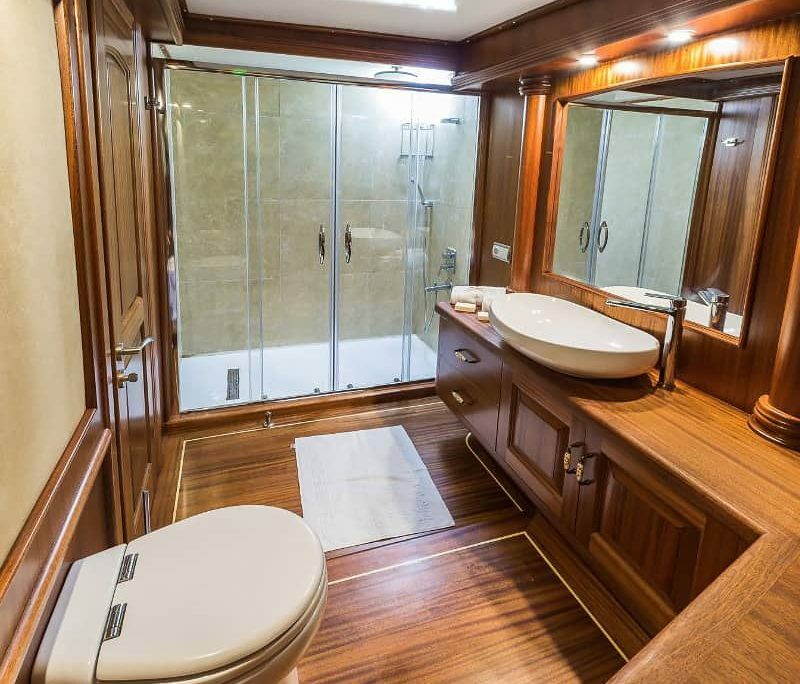 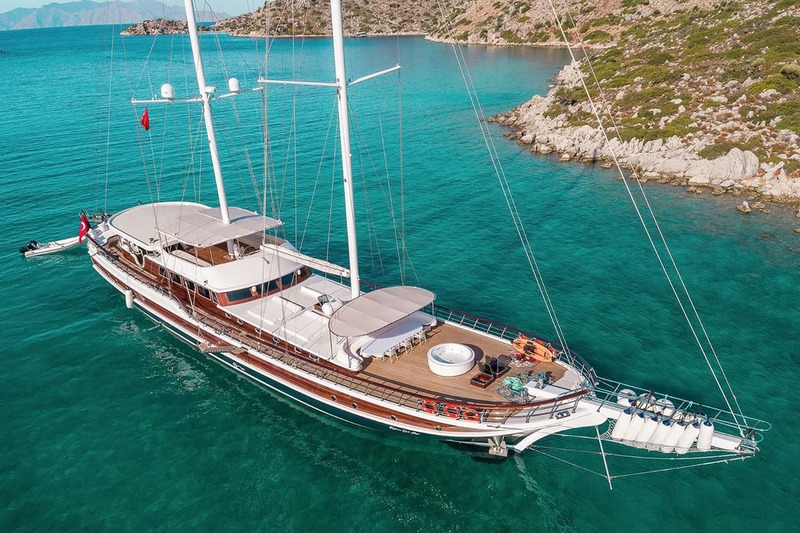 It has an extraordinary amount of space with jacuzzi on deck and can accommodate 16 guests in 2 Master cabins, 4 Double cabins, and 2 Twin cabins. 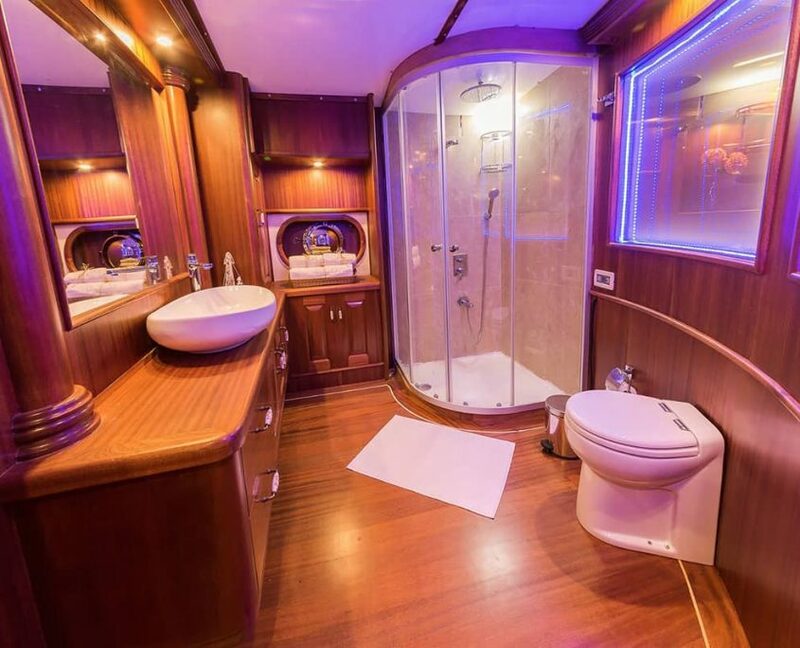 24 hours air-condition, lots of water sports facilities.